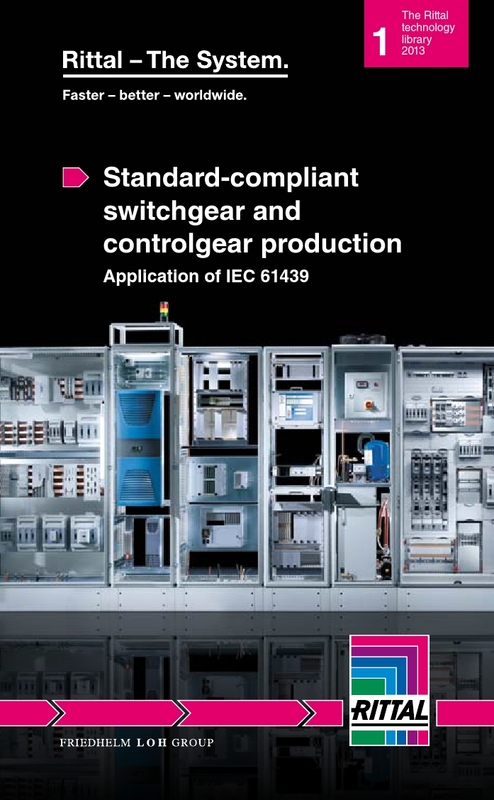 Design engineers should be aware that the the IEC 61439 switchgear and controlgear systems standard will take effect from November 2014. This standard also applies to wall mounted control panels as well as floor standing power distribution assemblies. For the smaller control panels with current ratings of below 630A, the ratings of the busbar system and controlgear components must be de-rated in line with the standard. A key feature of the standard is the calculation of the maximum internal temperature of enclosure. To assist the design engineer Rittal can supply Therm software that will calculate internal temperature and Power Engineering software that can design the panel layout in line with the standards. 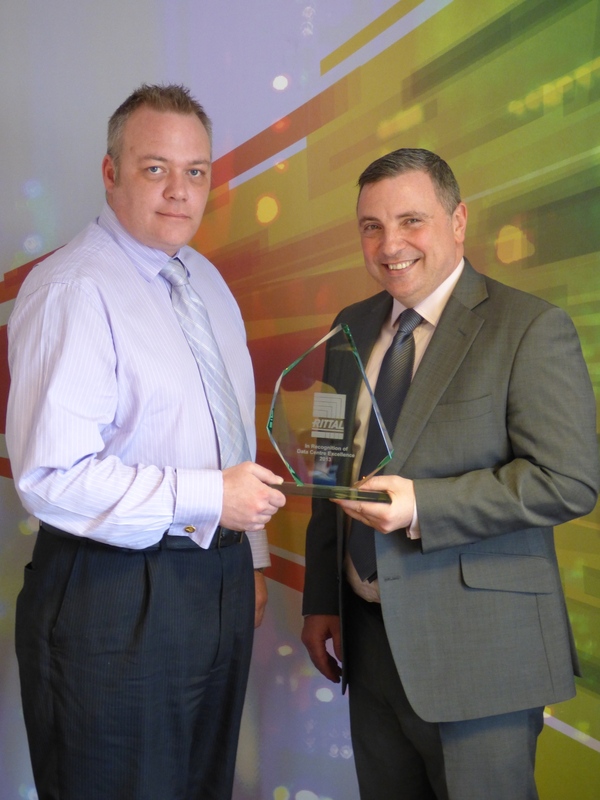 iomart (AIM:IOM), one of the UK and Europe’s leading cloud companies, has been recognised by global systems provider Rittal for its innovative approach to data centre technology. iomart uses Rittal TS IT enclosure systems in its data centres to provide the optimum environment to host the servers and network requirements of its customers. iomart was the first data centre operator to use Rittal’s I/0 Cold Isle Containment System which provided a 50 per cent increase in cooling efficiency from the day it was installed. iomart is about to complete work on increasing the capacity of its data centre in Maidenhead by a further 600+ racks to meet greater demand for data storage. It is utilising Rittal Cold Aisle Containment to accommodate high density power draw within the new racks. 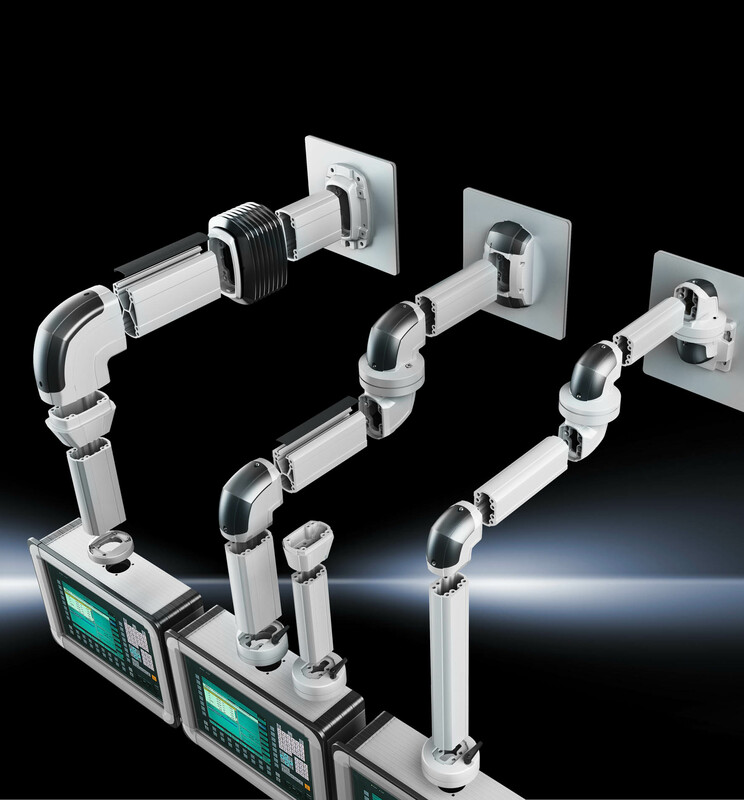 Rittal is the first manufacturer to ensure automatic potential equalisation as a standard with its new CP 60/120/180 support arm system, without any extra work and additional costs to users. Where previously the focus has been on the mechanical structure of support arm systems, cable installations within support arm systems often had no passive internal safety devices, such as edge protection elements, to prevent chafed cables. Active protective measures were also absent, such as automatic potential equalisation throughout all the elements of a support arm system to protect the operator from live electrical voltage in the event of a defective cable. With Rittal’s new CP 60/120/180 support arm system all the rotating elements have so-called sliding contacts to ensure a reliable electrical contact throughout the entire system. Clever edge protection elements made of plastic, which can simply be clipped onto the inner section between extrusions and corner pieces prevent cables from becoming pinched or chafed. As an integrated modular system, Rittal’s CP 60/120/180 support arm system offers plant constructors uniform function, assembly and engineering solutions in one design, and meets all the load ranges up to 180 kg demanded by the market. It also offers major time savings during assembly, adjustment, and service. 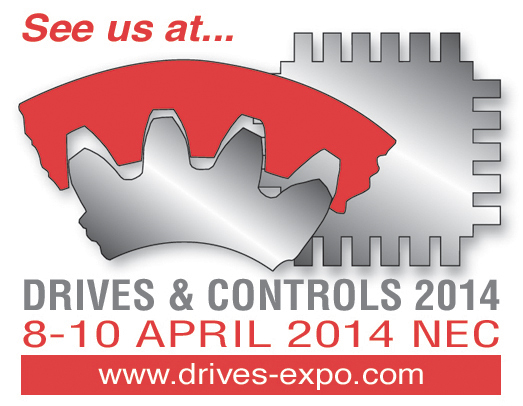 Dedicate to the best in power transmission, motion control and automation, the Drives & Controls exhibition is almost here. Rittal will be in three areas demonstrating the best in innovative enclosures for internal and external applications, climate control heating and cooling systems, power distribution switchboard and motor control products on display.